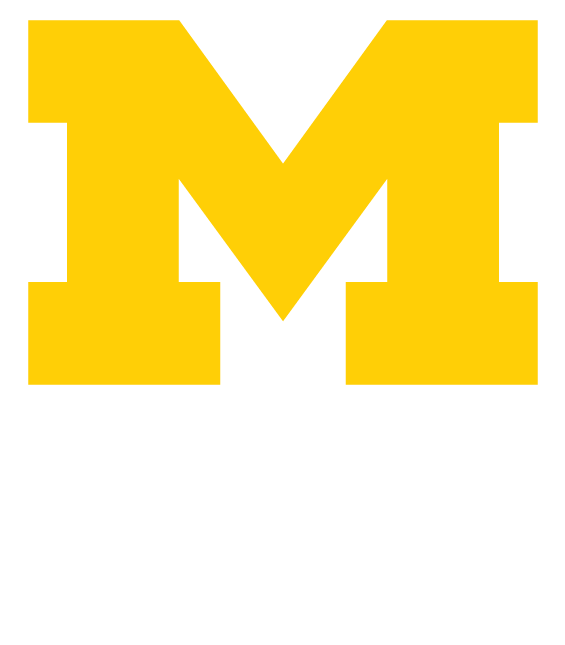 The Alumni Association offers employment and opportunities for University of Michigan students seeking to develop their leadership skills while engaging with alumni and students through a variety of programs and resources. Student employees and volunteers reflect the Alumni Association mission and core values that make our organization relevant to diverse students and alumni. Add some experience to your resume while you’re a student. Whether you’re part of our Welcome Wednesdays team, working as an office assistant, or part of our Camp Michigania staff, the opportunities are many. Meet and network with U-M alumni, get to know kids and adults, and make friends for a lifetime working in northern Michigan this summer.